Part of our Z-Sales Kit.... click for the pdf version..
Z100fm can get you the exposure you need in Northern California. Call our station at 530-926-1332. Ask to speak to an Account Representative. One of our friendly staff will give you all the information you'll need to make an informed decision. Need more convincing? Read on. DOES LOCAL RADIO ADVERTISING WORK? Radio is the fastest and most cost effective method of reaching the most people, period. And radios are everywhere. No other advertising medium comes close to offering businesses what a popular radio station can. Associate your business with one of our feature programs. Sponsorships include custom billboards before the program followed by your fixed position spot at the same time every day. In addition, your commercial will be heard in rotation throughout the day and night 24/7, or dayparted to the specific days and times you specify. 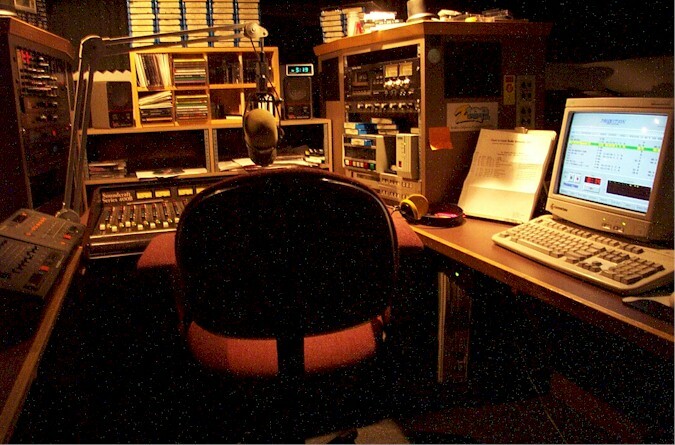 We program locally oriented radio because that's what local radio is all about. We work hard to bring our community local programming, and it's one reason our commercials are effective. Z100FM has the listeners you want. Our 60s-70s CLASSIC WORKDAY FORMAT from 6am-6pm pulls in the important Baby Boomer demographic of affluent adults, and our CLASSIC ROCK FORMAT from 6pm-6am grabs the ear of a younger adult audience. All in all, we program over 6000 songs, delivered with only 2 COMMERCIAL BREAKS PER HOUR. And our 26 HOURS of great weekend programs are second to none. Check out our Top100 Artist Page, and Saturday / Sunday schedules for more information. Z100fm offers the best source for world news with our WW1 updates once every hour. Since 1997, our policy has been to preempt our music programming for our TV network feed during breaking stories which we continue to do. Our website is updated every day, encouraging repeat visits or "stickiness". Listeners come here for program schedule info, weather info and an assortment of aspects that allow them to interact with our radio programming. Plus we increase our reach far beyond our local radio signal with over 120 countries listening in. Check our ALEXA statistics on the Z-Main page.. compare it major market stations or others. The Z-Channel continues to expand the reach of your message far beyond that of Northern California. You can't beat the penetration of radio for your local business. When people like the programming, they keep their radios on and hear your commercial.. and radio reaches everywhere. You don't need a TV or have to go to the store and buy a paper to access your ad. We're in living rooms, bathrooms, kitchens, bedrooms, cars, work and Walkmans. An astounding 99% of Americans have radios. How many do you have? Z100fm has learned from experience that the success of your product on our station depends on value. If you have a product of interest to our listeners, they will buy it. Some clients use our station for visibility (brand name awareness). Others use us to liquidate stock and sale items, and this is where Z100fm can get you immediate results. Listen to the Z-Channel. Or, check our front page (left/bottom) You'll see this month's list of happy money making clients. When you sign up with us, we'll add your business to our site giving you free advertising on the World Wide Web too. HOW MANY PEOPLE WILL I REACH? Z100fm covers an incredible area of 24,781 square miles over five counties. Our FCC projected figures for total listeners = 193,320 persons covering Yreka to Cottonwood, Burney to Weaverville. 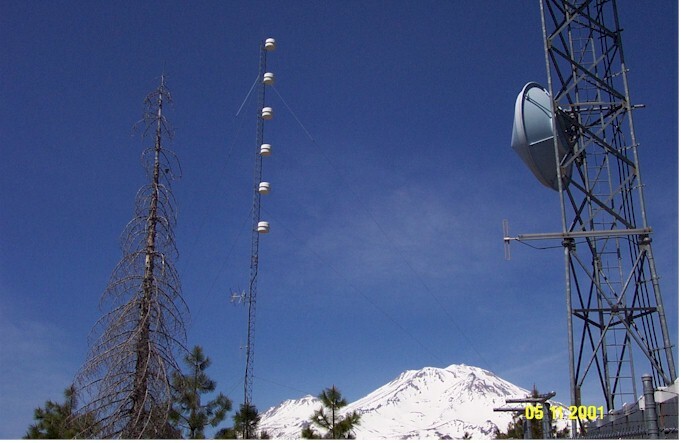 However, our main listener base is located in Southern Siskiyou County (including Mount Shasta, Dunsmuir, Weed, Lake Shastina, McCloud and Yreka), California. Secondary listeners are based in Shasta and Trinity Counties. 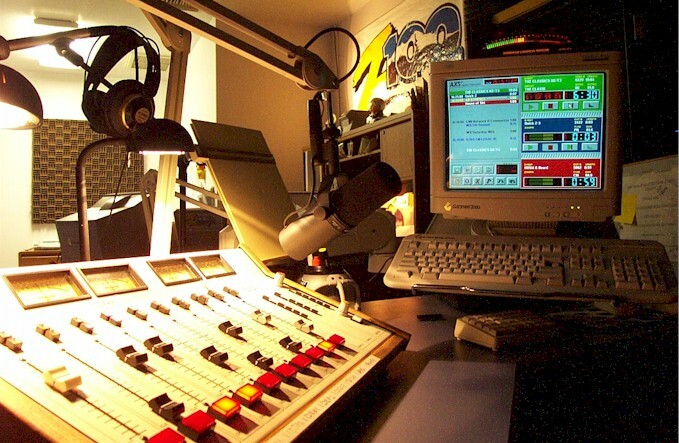 In addition to being live on the internet, Z100fm is also available on Northland Cable in Mt. Shasta and Yreka. WILL MY COMMERCIAL BE HEARD ON THE INTERNET TOO? We send our FM radio feed directly to the worldwide web. We've tracked listeners in over 80 countries, and as a bonus, your commercial is heard by our thousands of internet listeners in high quality stereo at no extra charge. Once you decide on what type of advertising you'd like to do on Z100fm, we'll begin the pre-production phase of getting you on the air. Once we find the most effective package to get your business the best results, we'll go into pre-production. Before we start, we'll see if there's any coop available. This is a great tool for businesses that sell retail items. Did you know that some of your biggest distributors will pay for your commercials from 50% up to 90%? It's not for all businesses, but it works great for others. We have levels of advertising suitable for all businesses and budgets. Straight commercial runs, sale promotions, local sponsorships, network programs, live remotes. We will work within your budget. Our sophisticated traffic and scheduling software will schedule your spots to run when you are most likely to get results. Ten second billboards, thirty and sixty second spots... Mornings, afternoons, evenings, all day and all night. Plus, we throw in overnight commercials for FREE! Each and every month, we mail you a detailed report from our computers that tell you when your commercial played. There's no guessing involved and you get what you pay for. Z100fm bills 30 days net once your credit has been established. This is were we zero in on what will make you money. Inventory you want to liquidate. Sales you have coming up. We'll get the information, and write your commercial copy. We'll even take your copy and add the finishing touches. Concept commercial? Funny? Sound effects or informational? You want to be on it? We'll get it done fast and on schedule. Some packages even allow you to run an even rotation of 2, 3, even 4 commercials at once. When you advertise with us, we'll do your commercials for free. It won't cost you a nickel, dime or penny. 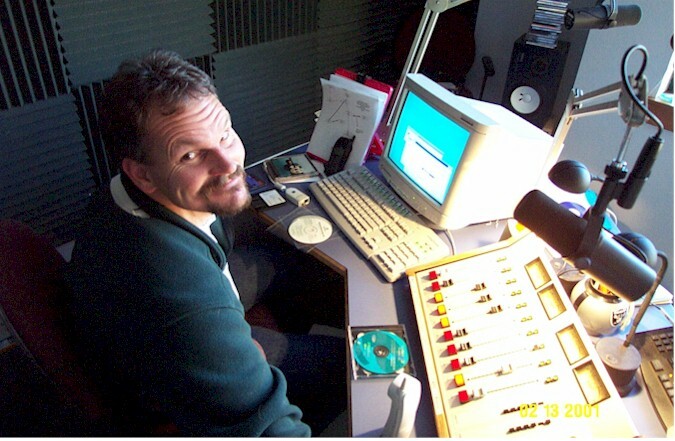 Z100fm has the finest and most technically advanced recording studios in all of Northern California and Southern Oregon, including Medford and Redding. Multi-channel layering, 20,000 sound effects in house, digital editing, CD production music library. We make the finest commercials around, which is why local clients use us for stations in Redding. A more detailed description is available on this web site. You can be sure that when your commercial airs on Z100fm, it sounds exactly the same the first or the millionth time it plays. Simply, we use digital technology (computers) and no tapes. It's proven state of the art technology that makes it not only CD quality, but reliable as well. Imagine what you can do with a radio station for three hours. We'll promote your event weeks in advance then come to your business and broadcast live. If you need visibility, this is the way. Live Remotes are generally aired on Saturdays, 11am to 2pm. HOW SOON CAN I ADVERTISE MY BUSINESS ON Z100FM? If you have the information to promote your business ready to go, we can have you on the air in 24/48 hours. Are you ready to be heard? Call Z100fm at 530-926-1332 and get ready to experience advertising that works.